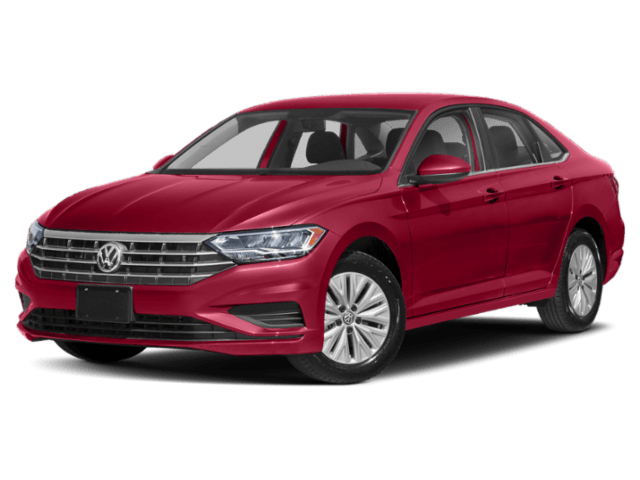 The 2019 VW Jetta and 2019 VW Passat are both sedans that are sure to offer you and your Chicago commutes the peace-of-mind, latest tech, and creature comforts you’ve come to expect from the Volkswagen brand. But which one do you choose? While on the surface both the Passat and the Jetta may seem the same, each model offers something unique to set themselves apart. Learn more about these distinctions with the help of The Autobarn Volkswagen of Countryside today! Volkswagen Jetta: The base Jetta S starts at $18,745*, while the high-end SEL Premium trim starts at $27,695*. 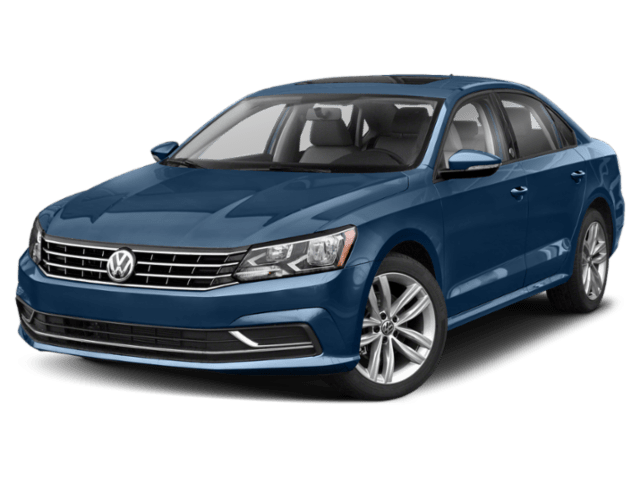 Volkswagen Passat: The Passat Wolfsburg trim has a starting price of $25,295*, and the top-level SE R-Line with navigation begins at $29,995*. 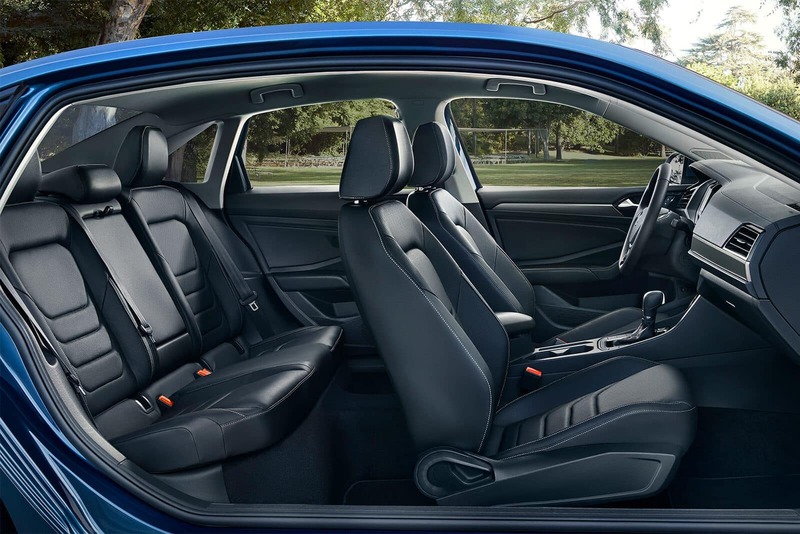 Volkswagen Jetta: Offers 94.7 cubic feet of interior passenger space and up to 14.1 cubic feet of cargo volume. 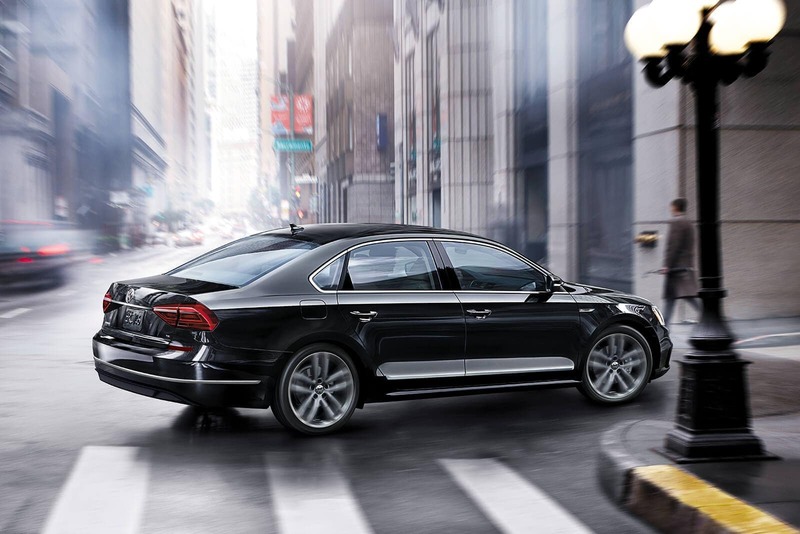 Volkswagen Passat: Offers 102 cubic feet of interior passenger space and up to 15.9 cubic feet of cargo volume. See Both the VW Jetta and VW Passat at The Autobarn Volkswagen of Countryside! Stop by The Autobarn Volkswagen of Countryside in Countryside to put the new Volkswagen Passat and new Volkswagen Jetta to the test yourself before deciding which one you’ll take home. Get in touch to set up a test drive today!